Black Panther is one of the most anticipated film’s of the year and some fans want to see a portion of the profits from the Marvel film invested in the Black community. 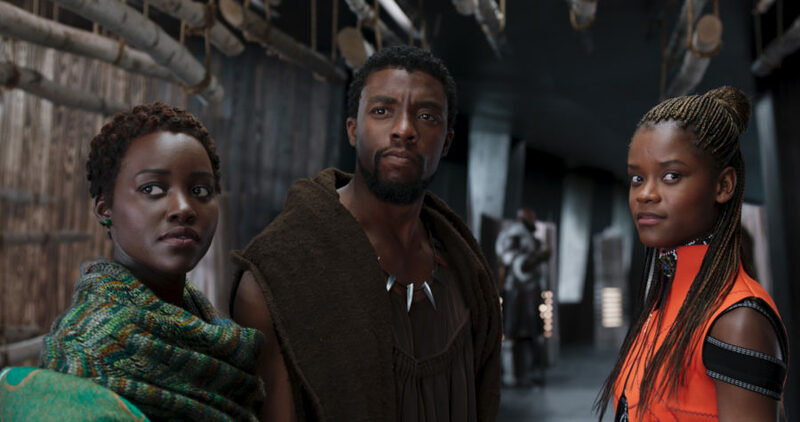 A Change.org petition asks Marvel to invest 25 percent of the film’s profit into the Black community. "Through a clever, well-manufactured marketing campaign Marvel Studios and their parent company The Walt Disney Company have targeted the Black community with their advertisements for the upcoming Black Panther film, due to release on February 16, 2018. As marginalized groups have become more vocal, corporations and their savvy public relations departments have turned to catering to these groups - to turn a profit - and this film by Marvel Studios is no different." Gormley points out examples of Marvel targeting the Black community with its marketing campaign, including the decision to release the film during Black History Month and Gil Scott-Heron’s The Revolution Will Not Be Televised playing in the background of the film’s initial trailer. “You have the ability to not only be entertained, but to leave the theater in February knowing that a portion of your money will be coming back into your community” Gormley adds.